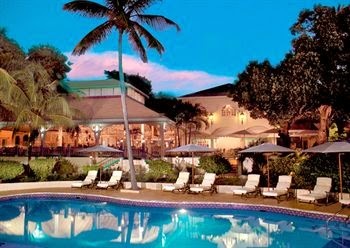 Exclusive Complimentary Perks can be found when booking a stay at the glorious Blue Waters, Antigua across WhataHotel!. 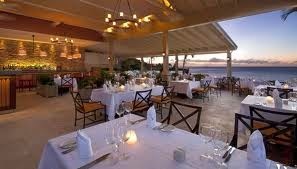 Situated on the Northeast corner of the tempting island of Antigua sits this luxuriously private resort. Stay in a place where white sand beaches are nestled next to the turquoise waters of the Caribbean, where pristine accommodations and top-notch service ensure that your stay will be absolutely unforgettable. Blue Waters, Antigua sits on 17 acres of tropical gardens and offers guests secluded beach coves, seven freshwater pools and spectacular hillside and beachfront accommodations. In the early 1960's this resort started out as just a 16 room guesthouse and has evolved into a high-end resort with over 100 guestrooms and suites. Every room and suite will prove fantastic, from the hillside rooms nestled in the quiet resort gardens to the beachfront guestrooms that boast sensational views of the Caribbean Sea. Three restaurants and three bars are found on-site, ensuring that each guest can enjoy a delicious meal during their stay while the relaxing Spa at Bluewaters tempts guests with a tranquil environment that presents a number of fabulous ways to indulge. Those visitors that are looking for a bit of excitement during their stay can check in with the hotel's concierge who has access to all of the local watersports, tours or excursions that are available for hire. This stunning resort is perfect for those needing a lazy week away from it all, or those looking for an exciting action-packed vacation. Blending classic Caribbean style with contemporary modern amenities, Blue Waters, Antigua is an authentic tropical getaway. When booking your travel across WhataHotel!, guest can enjoy Exclusive Complimentary Perks for one of the best deals around. These perks include a daily breakfast for two, a $100 resort credit for a three night min stay, and a lovely champagne breakfast to be enjoyed on the patio on the day your choosing. Come to the Caribbean and savor the warm tropical breezes, the white sandy beaches and the welcoming locals. 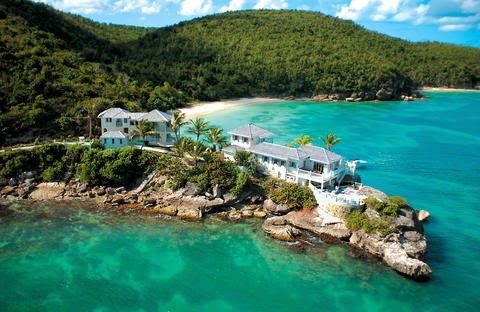 Blue Waters, Antigua is the perfect place to discover the true meaning of paradise.